Video Games have become pretty mainstream over the years , years ago in the heady days of the Sinclair Spectrum and Commodore 64 they where deemed a past time for Kids or Geeks. But the mid 90's changed all that when Sony entered the market ( after being let down by Nintendo ,after Nintendo asked them to build a CD base system for them and they in the end did their own thing) and pitched their machine at the masses and more important the young adults with a disposable income and making it cool to be a gamer. For me I was gaming in the early years ( yes I was a Spectrum owner and still am) ,since then we have seen countless machines ,some of which where only available on import and others which did not stand the test of time. 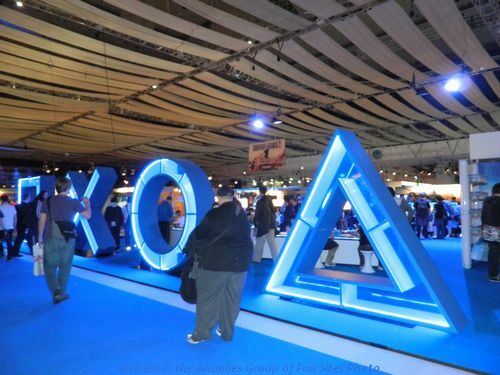 But one thing that connects all these systems is the games and the Eurogamer Expo in London is the place to see the latest and future releases heading your way. 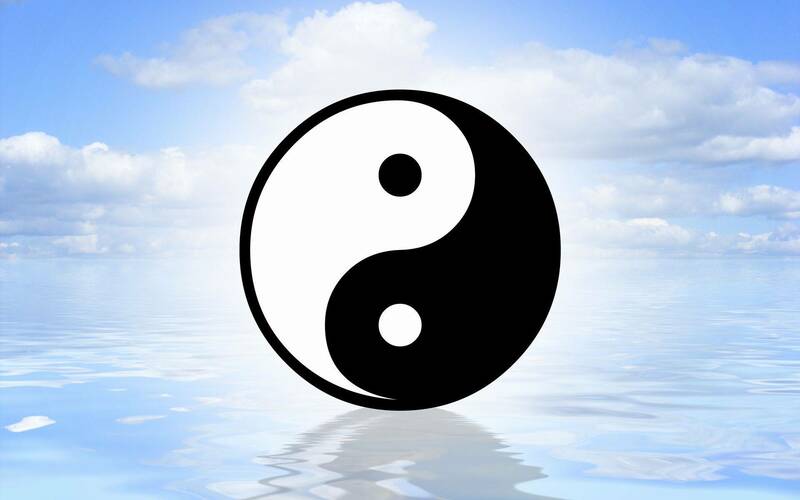 Now this is the first in a series of three articles I am writing about the show ,concentrating more on a certain genre in the first two ( Martial arts and Shooters ) and ending up in a general overview of the show in the last. 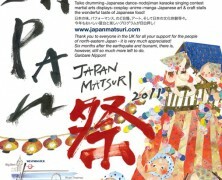 For me this was the first time I had attended the show held at London's Earls Court Exhibition centre . I was a little late last year and made sure I could make it this year . 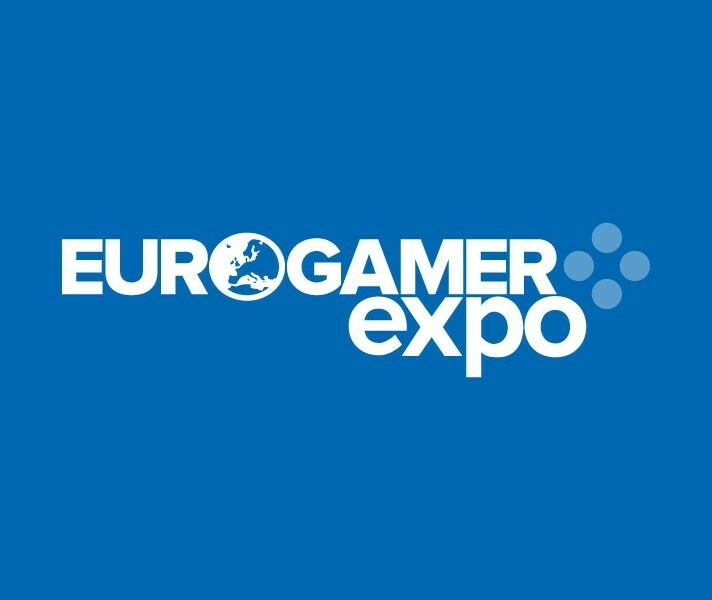 Eurogamer is the largest dedicated video and computer games show in the UK. 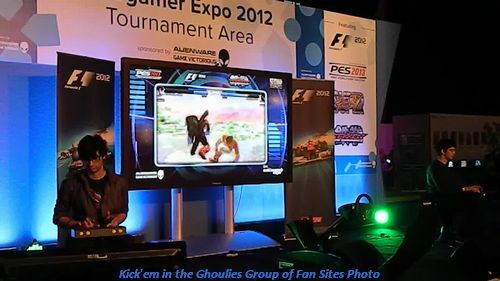 This year it falls just days after the Tokyo Games Show which is the big show in the South East Asian market. 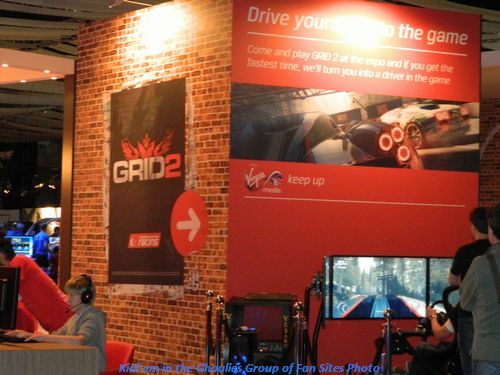 Eurogamer is also one of the shows where the general public can get a hands on experience of the future releases. So with press pass in hand ,the first day I attended was Thursday the 27th ,must admit I did not go to early wanting to miss the morning rush hour . 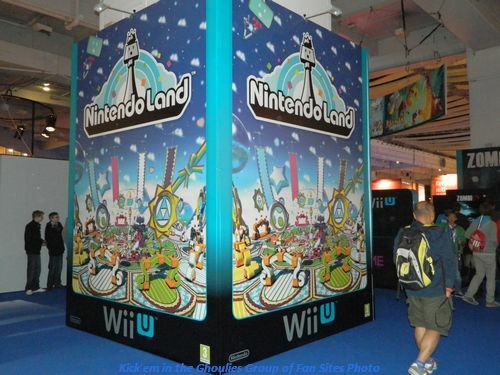 Now one of the biggest attractions at the show was the showing of Nintendo's new console the Wii U .
Queues to get a go on Wii U where winding round the Nintendo stand early on. 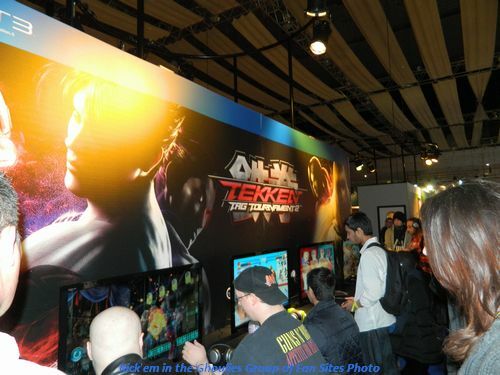 Now all the major players where there showing their wares from Capcom,Sony and Microsoft and more . 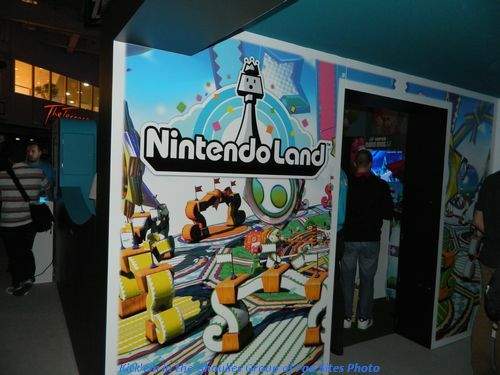 It seemed that Nintendo had misjudged the popularity of their new console with visitors queuing to get a hands on go of the system prior to it's 30th November launch in the UK and Europe. With more then a hour wait I decided to venture around and come back later . The show also plays host to developer sessions with insights into some of the forthcoming games , I decided not to get involved in these as I wanted to get some hands on experience of some games . The press area also has interview rooms for those wishing to interview developers and publishers of forthcoming titles ,these are all pre booked depending who asks you if you wish to interview them by email , I did have a few invites but once again not knowing what time I would be at the show and as I am concentrating on certain game types for review I chose to just go with the flow. 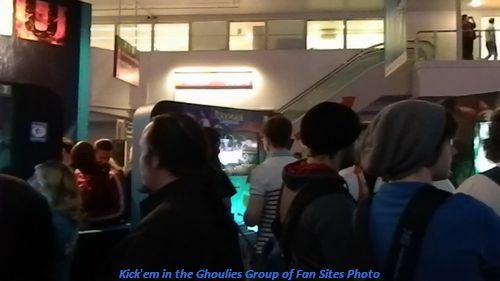 Now midday Thursday the venue was filling up with certain games amassing large queues for a week day . 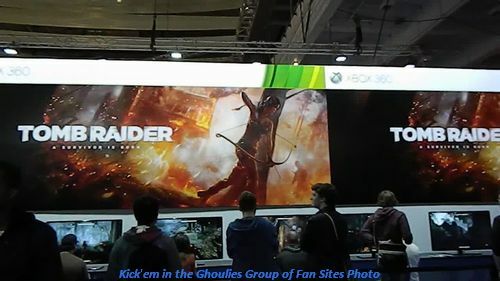 What I was pleased to see was the inclusion of a good retro section with computers and consoles of yesteryear on show ready to play ,from the humble Spectrum to the original Xbox console. It was great to see these old systems getting played as much as the new games on offer ,of course some attract more attention them others . Mostly wired up to small CRT portables and a few on larger LCD's . 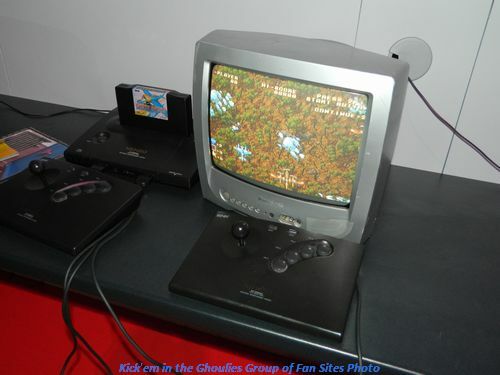 Playing Ghost Pilots on the Neo Geo AES was cool ,such a great system that still has that one more go attraction . 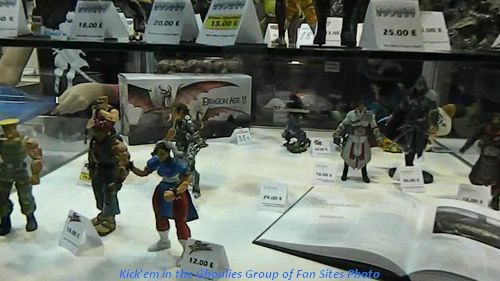 And a system which is high demand by collectors who pay high prices for them. Ghost Pilots on the Neo Geo AES . These cartridges sell for more then most consoles today. I remember the AES consoles selling for around £600-£700 . Even now secondhand they go for £300 or so if boxed. 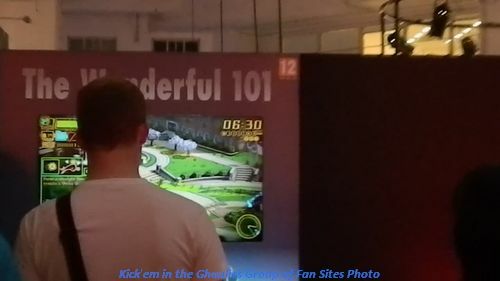 For most part the Retro games on display where cool, with well known titles running on them , Crazy Taxi and Powerstone on Dreamcast where constantly being played, as was Virtua Tennis. The Spectrum had Elites Bombjack running ( one of the great addictive games on the system) but I saw many had problems getting the controls to work. Tomb Raider on PSONE had many stop and go wow ! . 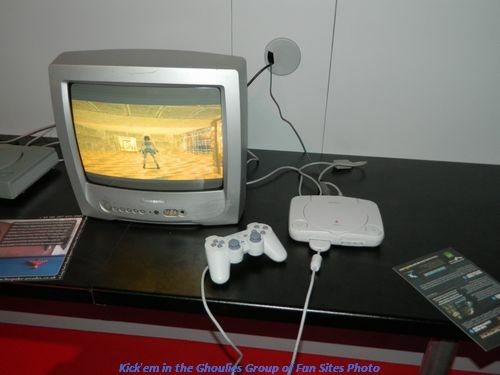 Tomb Raider on PSONE ,You can just see the first Playstation console to the left of the picture. For Sega's Saturn console they had a multitap set up with Bomberman ,but I passed a few times with not seeing anyone taking the challenge. Also on Saturn they had Daytona CCE edition a good game ,but if they had a copy of Sega Rally and Virtua Cop running it may have got more people playing. 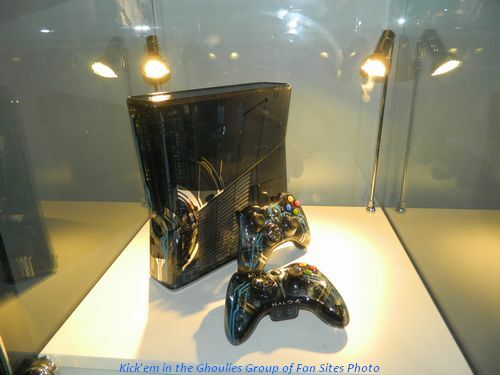 Xbox originals where in abundance with say 20 or more machines set up running many titles from Halo to Soul Calibur 2 . 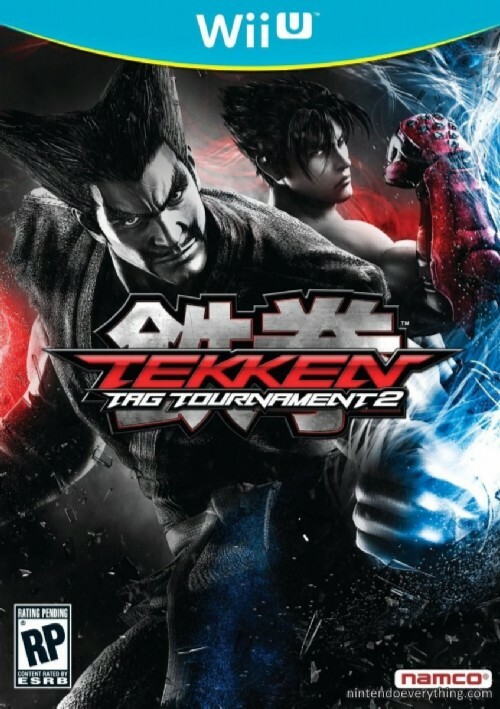 But I was here to see some new games and Tekken Tag Tournament 2 was Just out and was also one of the featured tournament games to with anyone with balls who thought themselves good enough able to take part on stage in a knockout competition. They had a quite a few demo machines set up for play with visitors battling each other left right and centre. 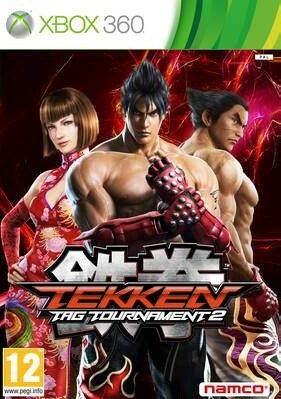 Tekken Tag 2 is released on PS3 and XBOX 360 as of now with a Wii U edition out on the Wii U launch day. Sadly the Wii U edition was not on show . 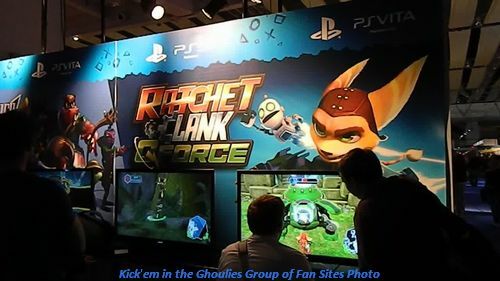 Now I know with the PS3 version there is 3D mode within the game ( I have the demo on my PS3) whether the Wii U edition will include this we will have to wait and see. 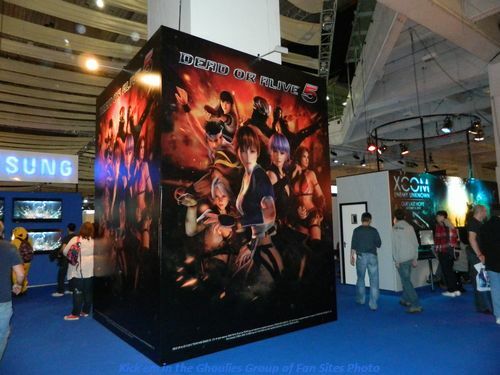 The other big fighter on the show floor was Tecmo's Dead or Alive 5 ( DOA) ,though shown earlier this year at MCM Expo in May ,this was a full version for play with Akira from Virtua Fighter making a appearance in the game as a guest fighter. This I thought was quite fitting as the original Dead or Alive was based on Sega's Model 2 Board which played host to Virtua Fighter 2 . It was Sega who licensed the board for them to make the original Dead or Alive game , which in turn was ported across to Sega's Saturn ,but only available in Japan . The original Dead or Alive was also later ported to PS2 with a more remodeled look. ( though I do prefer the Saturn Version myself) Now back to no'5 ,this is the first multi - platform release for the game since Dead or Alive 2 ( which appeared on Dreamcast and PS2) with DOA3 and Ultimate appearing on Xbox and DOA 4 on 360. DOA 5 is also the first game to be made with out DOA creator Tomonobu Itagaki who resigned after 16 years at Tecmo who was also the team leader at Team Ninja. So being that Tomonobu Itagaki left and formed another game studio with other members of Team Ninja I was curious as to how DOA 5 would play . I should have not worried to much as the core game play was there , I actually entered into a match with another visitor to the show and we ended up battling it out for five or six matches . I think I came out on top in the end. Maybe my knowledge of the series helped . 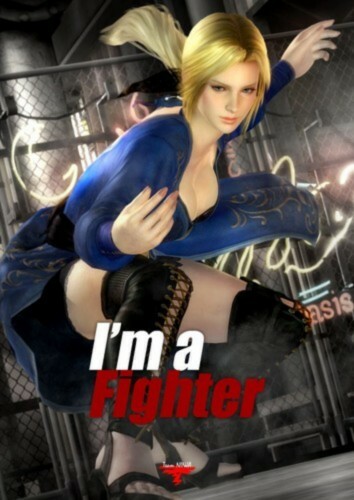 There's no doubt about it DOA5 is a must for fight fans and a great addition to the series. 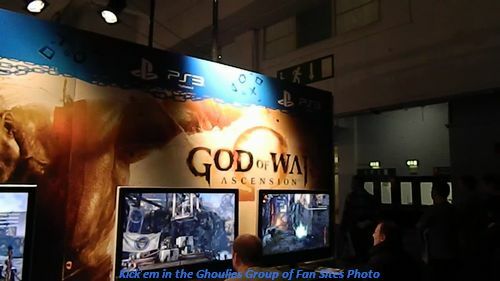 Other games with a fighting theme on show was ''God of War Ascension'' from SCE. 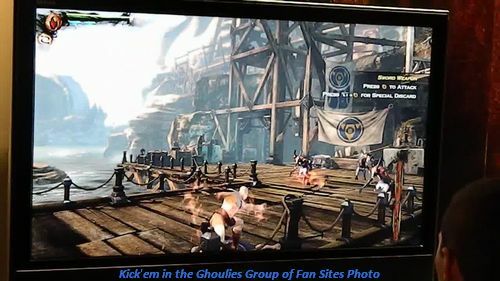 It's the seventh in the series of the God of War games and is a prequel to the first , it also will feature Stereoscopic 3D imagery as well for those with 3D TV’s. This is a wonderful looking game with massive characters on screen with the action coming thick and fast. . One to watch for sure. 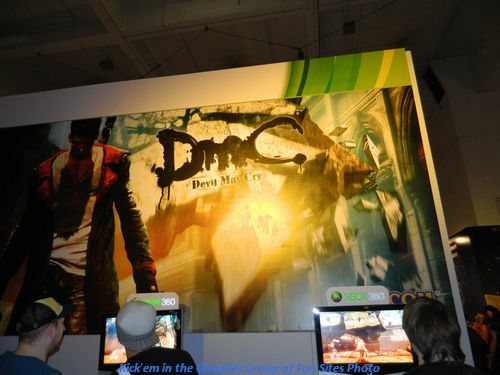 The next fighter we have is one I did not get to get hands on with till Saturday ,it is of course DMC ''Devil May Cry'' announced by Capcom in 2010 it is the fifth in the game series and the first to be developed outside of Japan . The people behind the game are Ninja Theory a British Developer who proved themselves with PS3 Heavenly Sword in 2007. 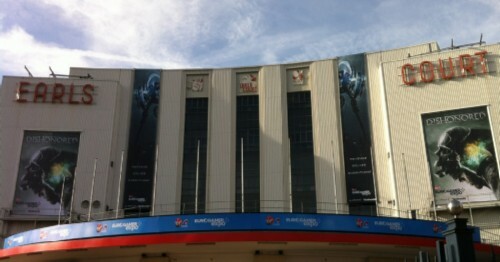 Capcom and Ninja Theory showed the new DMC , i liked this a lot. Fans didn't like his hair. 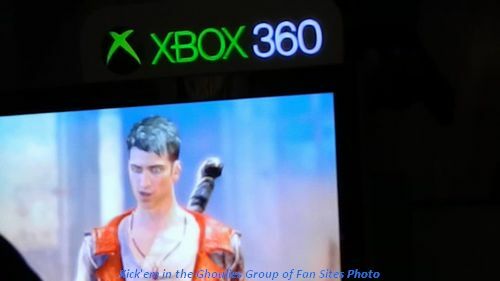 This caused a slight negative response from the fans of the series as the game runs in a alternate reality and features Dante as a young man of 20 . There have also been criticisms over his hairstyle in the game. ( talk about getting into your games) , I for one am a big fan of Devil May Cry from it's first installment on PS2 to the fourth in series on PS3 and 360. Well I tried this and thought it's very good ,it's not deviating to much and I am sure Ninja Theory will give us some surprises as they are able to combine different game-play elements in their games with seamless story telling. Another one for the shopping bag. 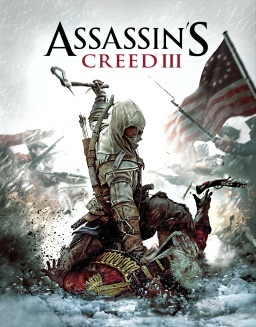 Assassins Creed 3 is one of the big hitters this year to ,a game that has become quite controversial in recent months when in April John Beiswenger ( author of Link ) took Ubisoft to court citing that Ubisoft had plagiarised his novel which bore more then a passing resemblance to his novels. 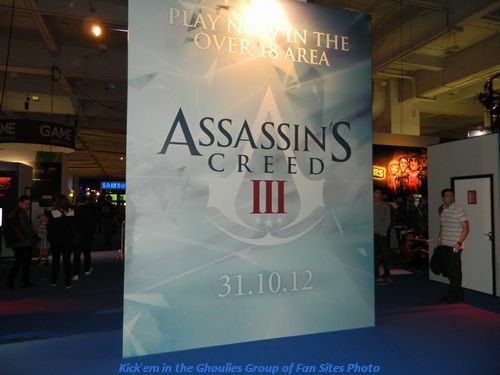 This was a blow for Ubisoft as it could halt the release of the game. I also read reports of hate mail sent to John Beiswenger by fans of the series. In the end the matter was settled out of court for a undisclosed amount. Initially John Beiswenger wanted $1.05 million damages with a further $5 million should the court prove Ubisoft knowingly broke copyright law. So what ever they paid to end the dispute I am sure they will recoup judging by the queues for this one . Assassins Creed is a fine game though I have found it quite linear in the past ,but with this fifth installment it looks like they may have hit the nail on the head so to speak. 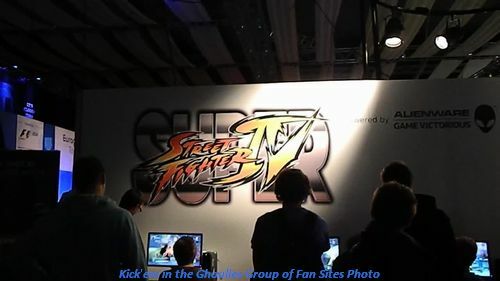 Now as far as fighters on consoles that was it, PC wise the mighty StreetFighter IV was at the show ,so providing you have a kick arse PC then you can now play SFIV on your PC. 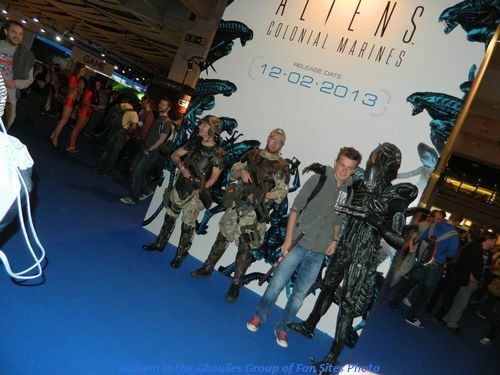 Shooters where in abundance at the show with ''Call of Duty 2 Black Op's '' creating queues beyond belief . Thursday was when I saw the biggest queues for the game ,with them stretching way past the display boundary ,and if you where at the boundary it was a hour wait from there. Must admit I like a shooter but no way was I going to wait , I managed to see the game from around back where they where running a network match, it looked mighty fine I must say. Under £300 buys you this limited edition HALO 4 Xbox 360 console and game , not bad i say. Other big shooters on display was Halo 4 ( the first not developed by Bungie) ,it looked good with a familiar aura about it. 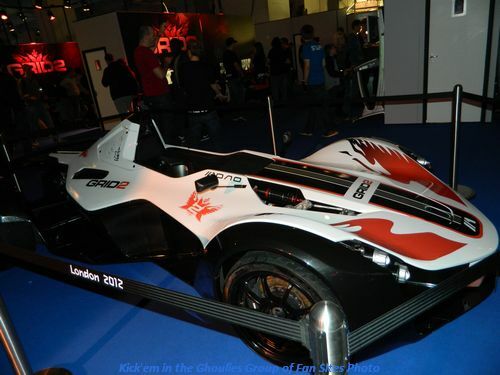 EA where on hand with Medal of Honour Warfighter and the next in the Need for Speed series of racers ,''Most Wanted''. F1 Race Stars from Codemasters was a fun game in the Mario Kart style of game . 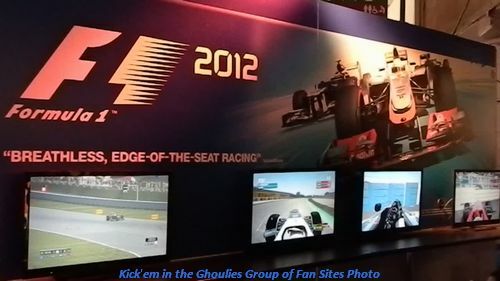 Codemasters also showed the new F1 game on PS3 and Grid 2 ,due next year ( which looked awesome) other shooters included a new Doom 3 BFG edition for the present consoles, and Dust 514 is a free to play FPS set in the Eve universe ,coming to PS3 and Playstation Vita via digital download. 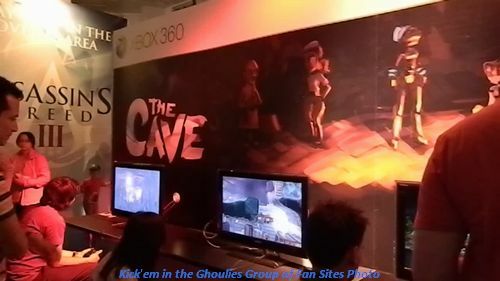 Sega sponsored the Indie Games development section and showcased quite few quirky gems. Sega them selves had Alien Colonial Marines on show (another big hitter at the show) and a couple of digital download titles ,The Cave and Hell Yeah, both the latter are side scrolling games ,The Cave with the emphasis on teamwork where you and two friends work together to get through the game. Or play on your own controlling three characters in turn. Hell Yeah ''Wrath of the Dead Rabbit '' is a unusual side scrolling Plat -former with masses of violence from Arkedo Studio ,it's out now on XBLA.PSN Network and PC. Sony had a big stand at the show where they showcased the PS VITA ,with many units up for play, It was also a chance to view the all new Slim Slim PS3 console which has just been released , Coming in a 500gb hard drive version or a 12gb Flash drive version where you can fit your own Hard drive of whatever size when needed. .
At 25% smaller and 20% lighter or was that the other way round. Apart from the size the only other big difference apart from the hard drive sizes is the sliding top to load a disc which to be honest looks a bit flimsy ( I'll stick with my big Fatty one) , Sony's other games on show included Little Big Planet Karting , a very cloth looking Mario Karting clone ,it seemed popular ,i just didn't like the look of it. 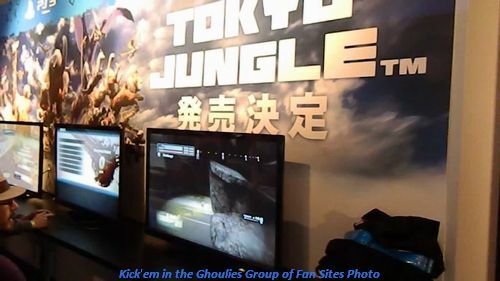 Tokyo Jungle a new digital download looked interesting . 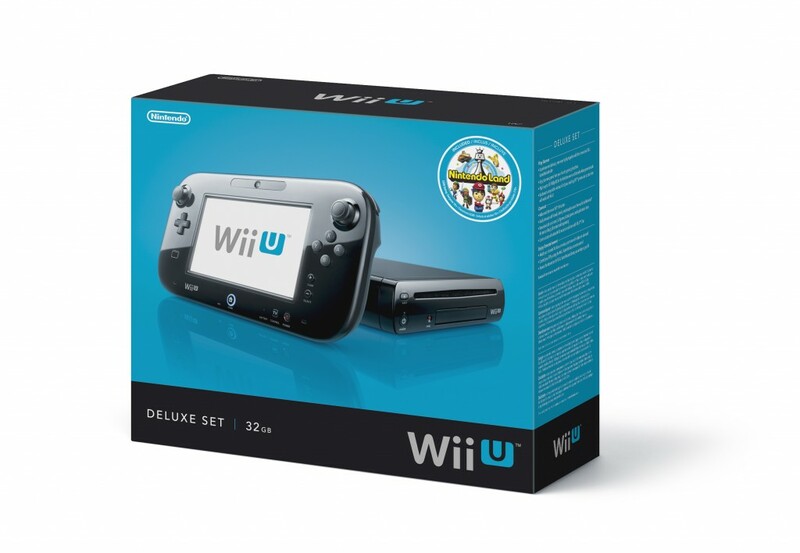 Saturday was the day I was able to get hands on with the new Wii U system ,after a half hour wait , not to long but then I did get there early . 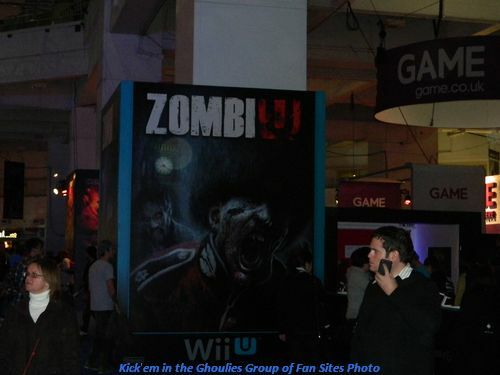 Now they had two queues for Wii U, With a two and half hour wait for Zombie U alone and the Wii U Forty minutes . Choosing to see more of the Wii U then just Zombie U I was glad to get to grips with the new console , The pad seemed a lot bigger then I thought but was comfortable to hold and had all the right buttons in the right places. One game I wanted to get hands on with was Rayman Legends , and I must say it was a great game to play ,though getting used to using the pad in conjunction with the TV is something to adapt to. But Rayman Legends is a sublime looking game and a must have on the new system. The surprise was ''Trine 2 Directors Cut'' a downloadable game which utilises the game-pad in some great ways. 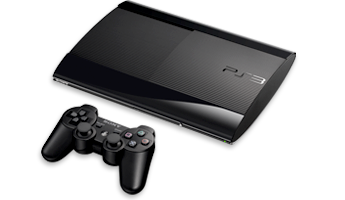 Plus with lush graphics this is another must have that wont cost a fortune. Eurogamer Expo is a fun event which showcases the latest games and one for sure we'll be back to next year , from the well behaved crowds who wait patiently to get a hands on experience of the newest iteration of a particular franchise to the varied cosplayers who turn up dressed as their favourite character to add that splash of colour to the proceedings , though no where near the masses of cosplayers as found at say the London MCM expo's I'm sure this will grow over the more shows that are held. The same goes for the amount of sellers at the event which where quite sparse , people do like to spend ,and with only GAME as the only games seller there ( not everyone likes GAME, I for one try and avoid them preferring independent traders or online sellers) , video game memorabilia specialist Game Legends had a nice show of goodies for sale and Manga entertainment where on hand for anybody wanting some Anime . Then apart from a few other sellers of T-shirts,sweets etc there was little else to buy. Maybe next year they could use the upper floor of Earls Court and entice more sellers offering varied product . This is the first of a three part look at the show ,here I have concentrated more on games of interest relevant to the site ,my next article will appear on Shoot'em in the head .co.uk where I get into the shooting side of things more. Thanks for reading and be sure to catch up with the next part on Shoot'em in the Head. Be sure to look out for our second part to this feature on our sister site ,Shoot'em in the Head .co.uk . Where we look at the Shooters in more detail. Part 2 to this article is live now on Shoot'em in the Head ,click here! Part 3 to this article is live now on Cosplay Heroes , click here! 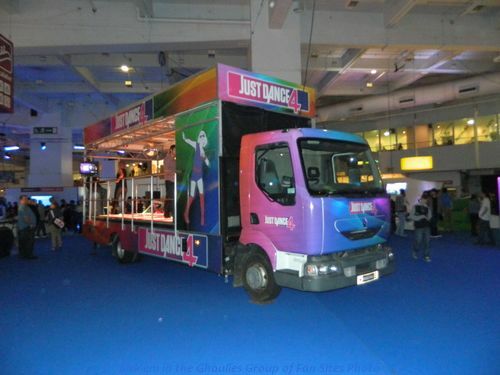 If you wanted you could Just Dance ,on their Truck. 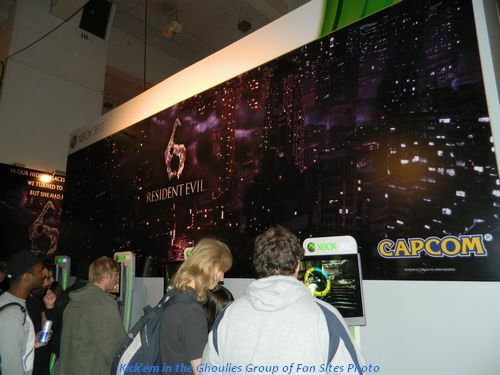 Players get to grips on the new Resident Evil 6 ,which turns a few things on it's head here. Though still in a beta form ,it's amazing how far Tomb Raider has come since the first on Saturn and PSONE. This was so technical ,couldn't handle it ,I'll stick to my saloon.